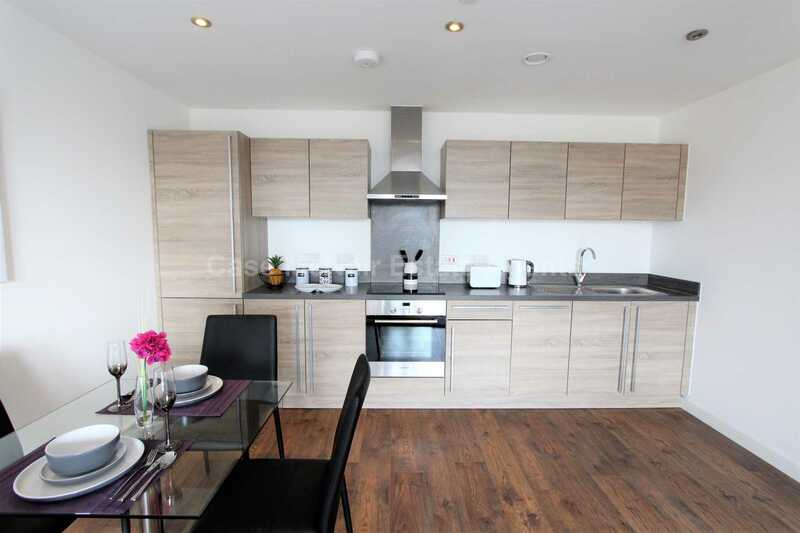 *SECURE ALLOCATED PARKING* Two Bedroom, Two Bathroom Apartment in the stunning Alto development. 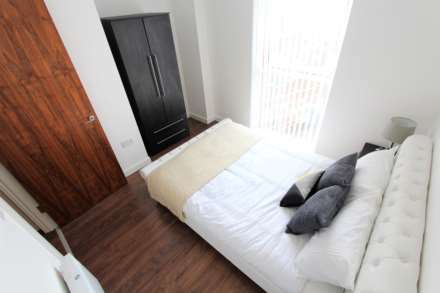 Situated in Block D, Alto represents the premium choice in city centre living. 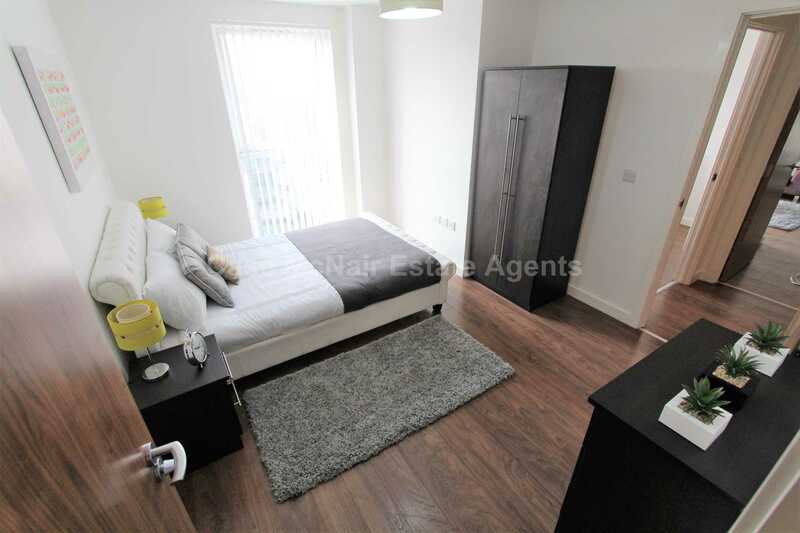 Moments from Spinningfields, encapsulating views, and a secure car parking space all included in this exquisite apartment. 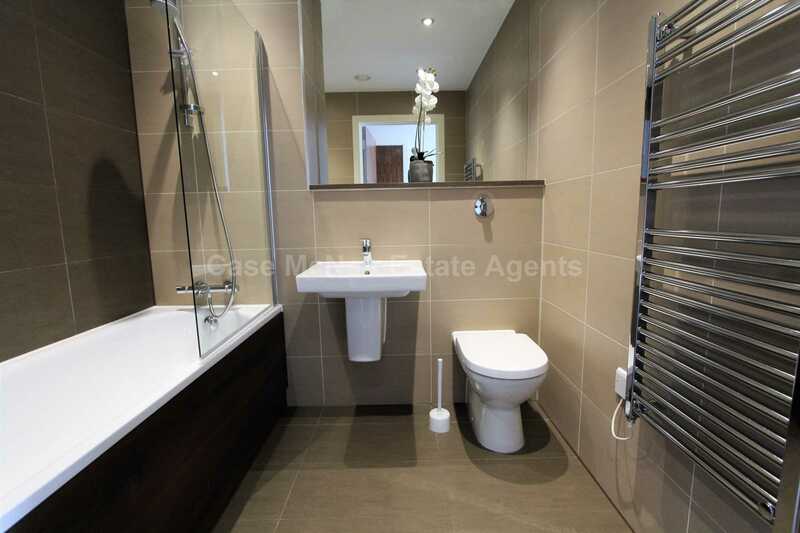 This fantastic two double bedroom, two bathroom apartment is a must see. 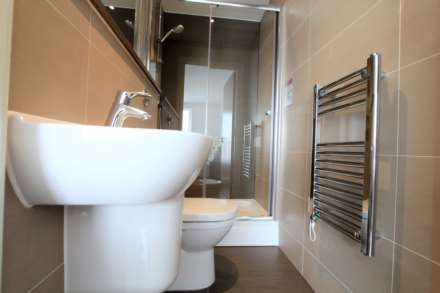 The property briefly comprises of two generously sized double bedrooms, with the master benefiting from an en-suite, spacious open plan living / dining area, a fully fitted kitchen complete with integrated appliances and a modern master bathroom which is finished to the highest of standards. 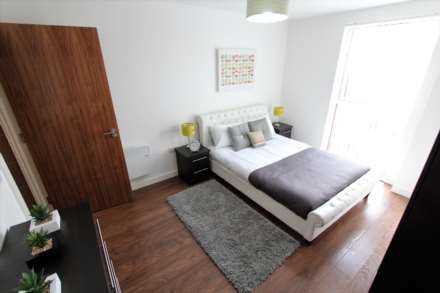 The property is currently tenanted until August 2019, achieving a rental of £1,100 pcm meaning this could be the perfect turn key investment opportunity. 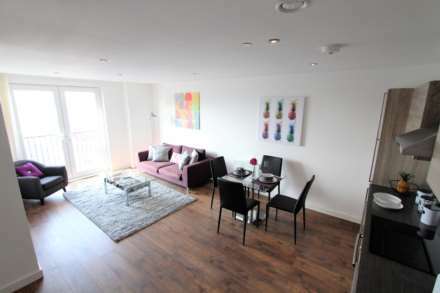 Owner occupiers are also welcomed to enquire. 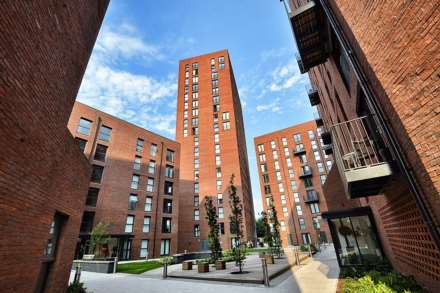 Located between Trinity Way and Chapel Street, a short distance from the city centre, the development comprises four apartment blocks, varying in height from 6 to 18 storeys and totalling 327 apartments in all. 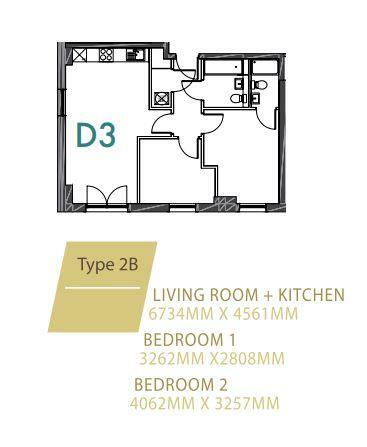 The Concierge facilities are located within Block D and there are no affordable or social rented apartments within the development.